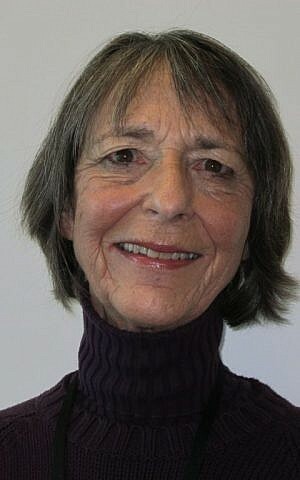 Rebecca Shimoni Stoil is the Times of Israel's Washington correspondent. 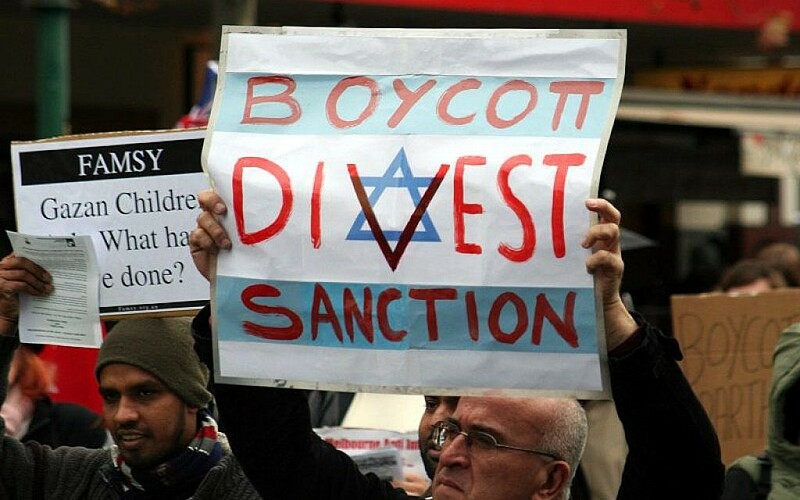 WASHINGTON — As yet another American academic organization brings anti-Israel resolutions before its annual plenum, those monitoring the boycott, divest and sanctions movement against Israel eagerly wait to hear if the new year will start with a bang or a whimper. 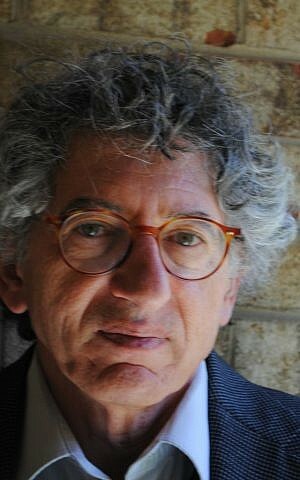 The resolutions prepared by Historians Against the War (HAW) to be presented at the American Historical Association’s annual meeting January 2-5 in New York reflect a new direction for anti-Israel activism: condemnations of Israel’s policies and behaviors that stop short of calls to boycott, divest from, or sanction the state or Israeli institutions. This new approach comes after 2014’s high-profile American Studies Association academic boycott vote and the subsequent fizzling of academic and professional organizations’ enforcement of new academic boycott rules — as Israeli academics participated in its conference. The first of the two resolutions the group of historians plan to present next weekend is framed as “protecting the right to education in Palestine-Israel.” It accuses Israel of violating the principle of universal access to higher education (as delineated in the Universal Declaration of Human Rights) by refusing Gazan students the ability to travel to universities outside Gaza and restricting travel of foreign academics into Palestinian areas. The first resolution also notes that “the Israeli Defense Forces bombed the Islamic University in Gaza which houses the Oral History Center,” alleging that this action is condemnable for violating historians’ traditional concern with the preservation of historical material. As of 2009, the organization claimed almost 3,000 members when it changed its mission statement, calling members to re-sign. HAW’s membership is not, however, restricted to members in standing of the AHA. University of Maryland Professor Jeffrey Herf wrote a letter to AHA President Jan Goldstein in which he complained that the resolutions were not backed up by evidence, and that their acceptance would degrade the AHA’s status. “Whatever one’s opinions about the Middle East conflict, it is vital that historians pay careful attention to the facts and that we not pass resolutions based on assertions whose veracity cannot be evaluated by AHA members,” Herf wrote. In his letter, which has been distributed to AHA Committee members in advance of the anticipated vote, Herf cited responses from Ehud Yaari, a commentator on Channel 2 and research fellow at the Washington Institute for Near East Policy. Yaari cited Israeli defense sources who said that the IDF had targeted a research and development facility the Islamic University campus that was important for designing and producing rocket components, and thus constituted a legitimate military target. Yaari also denied that Israel “arbitrarily” restricts free travel of academics, but rather acts within the parameters of security considerations. “AHA members should be aware of the limits of our knowledge and expertise about recent events and decline to allow our professional organization to be hijacked for political purposes,” Herf cautioned in the letter. “The reputation of the AHA as an organization of historians whose expertise lies in the careful assessment of evidence would be severely damaged both among those members who object to these resolutions and in the broader public sphere,” Herf warned. “It would instead be correctly seen as an organization that places political opinions ahead of assiduous scholarship. It would send a chill especially to young scholars whose careers could be ended or damaged if they were to take a different view of these events,” said Herf. HAW then submitted the new set of resolutions weeks after the deadline, but with well over the 50 signators in good standing necessary for including the resolutions as part of the business meeting. In its blog, HAW noted that “we have met all the criteria for consideration, other than timeliness, since the official deadline was November 1,” but expressed hope that the resolutions would be put on the agenda when the AHA Council meets one day before the business meeting. “If the Council does not take that action, which is certainly possible, we will move to suspend the rules so that our resolutions can be considered,” the organization promised. 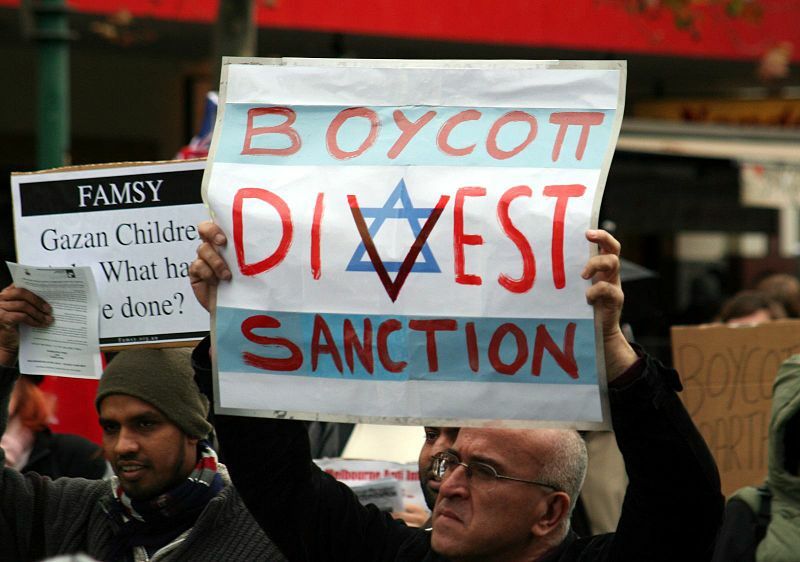 “They’re trying to steer clear of BDS which fortunately is getting a bad name — as it well deserves — so they’re just calling to censor Israel,” commented Dr. Roberta Seid, an AHA member and the education and research director of pro-Israel group StandWithUs. “The resolutions are absurd. They try to come up with a pretense to make it relevant to academia, so they’ve dreamed up this thing that Palestinians are deprived of education. It’s the same pretense that the MLA and ASA used, and the information is wrong,” said Seid. Seid believes that in light of the fallout from the American Studies Association’s adoption of resolutions supporting an academic boycott of Israeli institutions, “people are a little skittish” about adopting more traditional boycott resolutions. The American Studies Association’s resolution was repeatedly challenged by critics, and the organization ultimately acknowledged that it did not apply to any individual academics at all, but rather only to institutions themselves. A new era of do-it-yourself academic boycotts? Nelson said that administrators in Israel told him that they are “seeing increased numbers of Americans refusing to do tenure evaluations or write letters of recommendation” for people affiliated with Israeli institutions. Unlike critiques aired regarding the role of association leadership during the BDS votes at both the American Studies Association and Modern Language Association, Herf does not feel that the AHA leadership demonstrated any bias against his arguments. He noted instead that the AHA president agreed to place Herf’s letter in the agenda book of documents for review by the organization’s council. “This is not a free-for-all like the ASA,” Herf said. Still, Herf said that he is “very worried” about the outcome of the coming weekend’s proceedings.